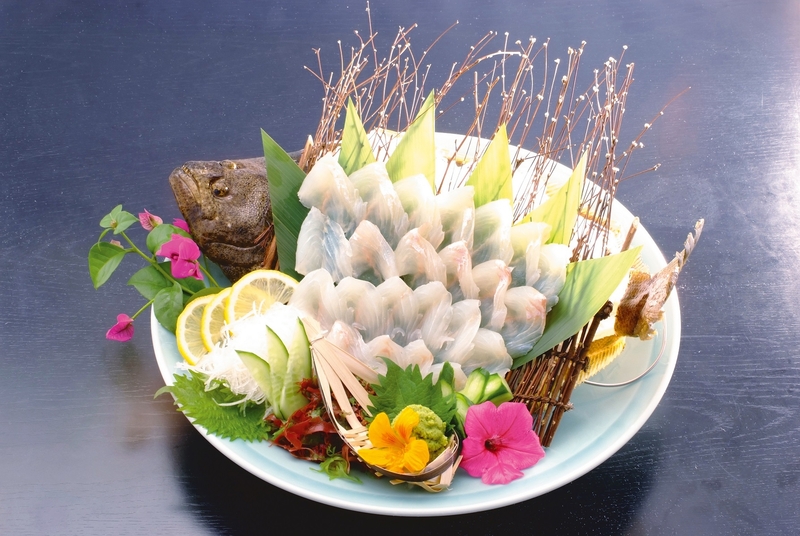 The ”Kasado Flounder”which is raised in a mild climate and good water quality and harvested at Kasado Bay in Kudamatsu city is known for its firm meat and you can enjoy its crunchy texture. 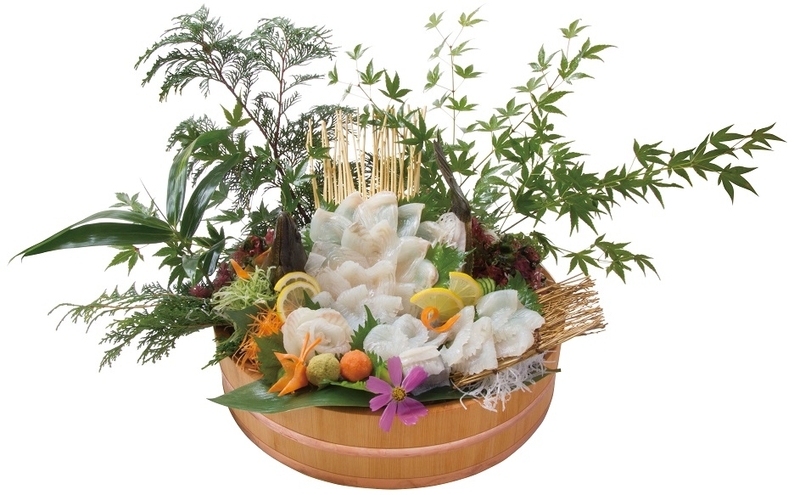 It is a high quality ingredient which Kudamatsu takes pride in. Its meat is thick and has a lot of fat. The meat also has a little sweetness and the more you chew the deeper the taste becomes. Not only the natural but also the aquaculture flounder is tasty and has received good reputation for being even more delicious than the natural fish, so you can eat it regardless of the season. Any kind of cooking matches perfectly with the flounder. It can be grilled, stewed and fried or used for Sashimi. It is also known as a superb sushi topping called ”Engawa”.